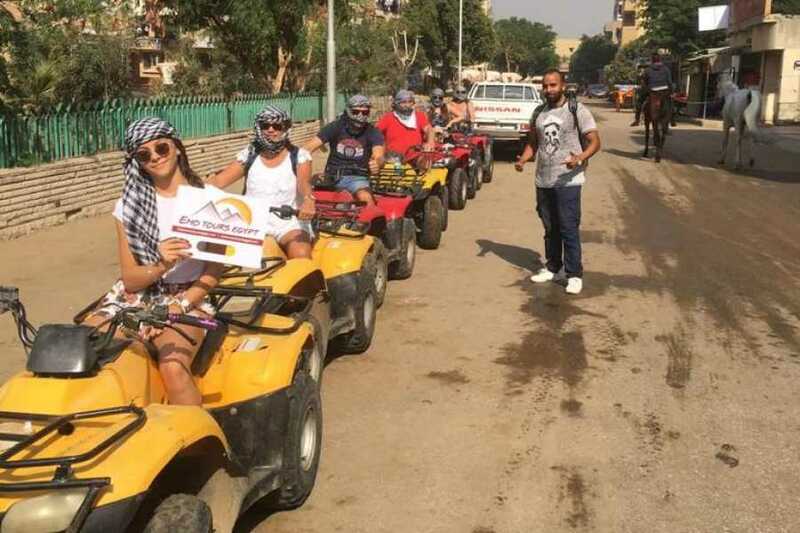 Book this Half-Day trip to the Giza Pyramids and enjoy the quad bike tour, which is simply the most exciting way to discover all the ancient wonders of Egypt. These custom made buggies are capable of driving over the dunes at speeds over 50 mph taking you to places where most tourists never get to see. Riding through the desert is a thrilling experience and will make your holidays in Egypt unforgettable. Take amazing pictures of you with the panoramic view of the pyramids. At a time suitable for you, you will be picked up from your hotel in Cairo or Giza by your guide, who will transfer you to the Giza Pyramids. 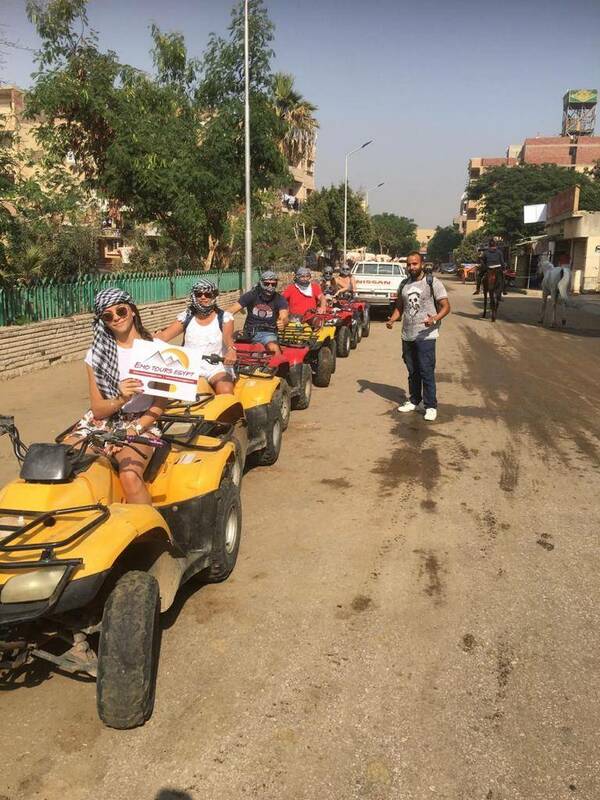 Get your equipment and hop on your quad bike to discover the magnificent Great Pyramids. At a speed of over 50mph (80km/h) whisk over the dunes and see the pyramids from a whole new angle. After your tour has finished, your guide will take you back to your hotel.